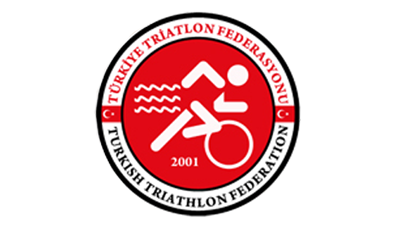 The 5th Antalya National Triathlon and the 5th ETU Triathlon European Cup Competitions will be held on the Konyaaltı Beach in Antalya Turkey between 3-4 May 2014. 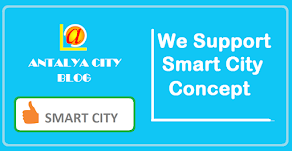 On May 3 will start with the public triathlon. International competition will be held on Sunday, May 4. 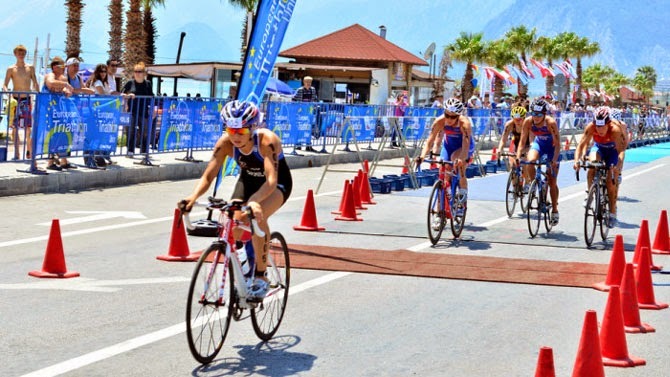 250 athletes from 28 countries will participate rhe 5th Antalya International Triathlon Races. In the competition Turkey will be represented by seven athletes, including 4 women and 3 men.